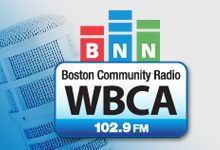 For over 30 years Boston Neighborhood Network has continued its mission, providing training and access to state-of-the-art technology to individuals, nonprofit organizations and institutions, as well as time on our cable channels and website, adapting our approach and our technology to fit the times. Our success is due to the hard work, dedication, perseverance, and support from people and organizations who care about bridging the digital divide, who care about providing opportunities for youth and seniors, who care about providing a media outlet for nonprofit organizations, and who care about preserving our first amendment rights. We are excited about the work we are doing with community producers, nonprofit organizations and institutions and we are eager to expand our youth media initiatives to train the next generation of media makers. But we need your help. 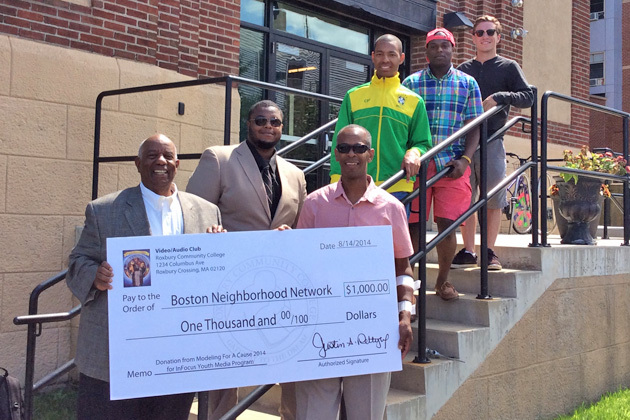 There are many opportunities to support Boston Neighborhood Network. Thank you for considering a donation.